These innovations, transmissions and transformations had profound spatial, economic and social impacts on the environments, landscapes and habitats evident at micro-, meso- and macro-levels. 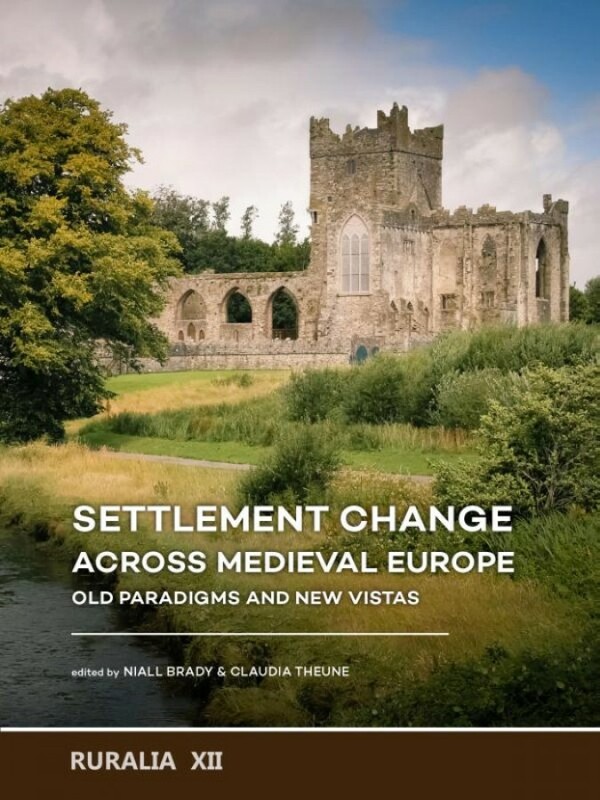 Changes, alterations and modifications may affect how land was worked, how it was organized, and the nature of buildings and rural complexes (homesteads, work buildings, villages, monasteries, towns and landscapes). The authors of the 36 papers focus in particular on transmissions and transformations in a longue durée perspective, such as from early medieval times (c. 500AD) to the High Middle Ages (c. 1000/1200 AD), and from medieval to post-medieval and early modern times (1700). The case studies include the shrinking and disappearance of settlements; changes in rule and authority; developments in the agrarian economy; the shift from handwork to manufacturing; demographic change. Andrej Janeš, Ivana Hirschler Mari?